When the weather turns frightful but your kids are still begging to do something fun, move the play inside! 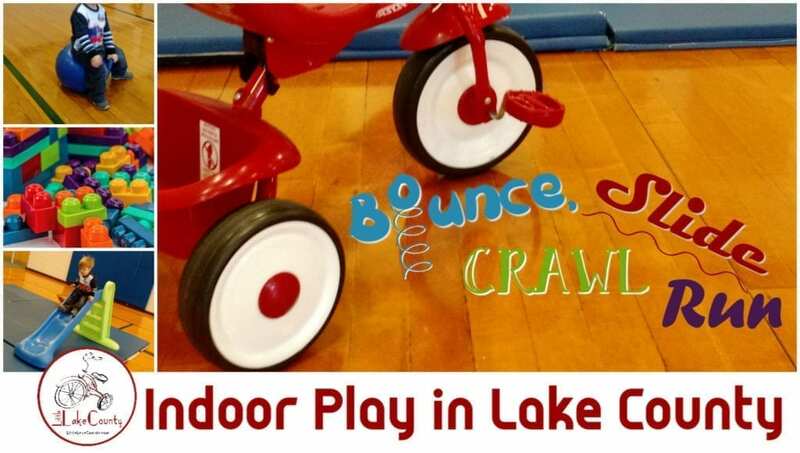 We’ve been creating and tweaking this ENOURMOUS list of Indoor Play Places in lake County for over five-years. Just from compiling these awesome places, I, myself, have added some “must visits” to my kids’ winter bucket lists. 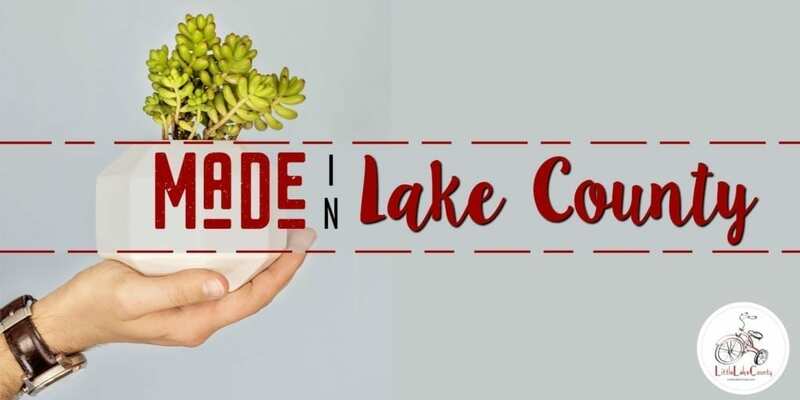 Lake County, we have some FUN things to do out there! Say goodbye to boredom! We’ve broken the list down into the following categories. Click on any of them to be taken to that sections listings. Facilities are listed in alphabetical order under each category. Run, climb, slide and play! Just like their favorite neighbhood park only inside and well padded. This small indoor playground is perect for toddlers and preschoolers and free wi-fi means parents can work while the kids play! Maureen gives you a complete review of the Chick-fil-A playspace. Other locations include Kildeer and Gurnee. 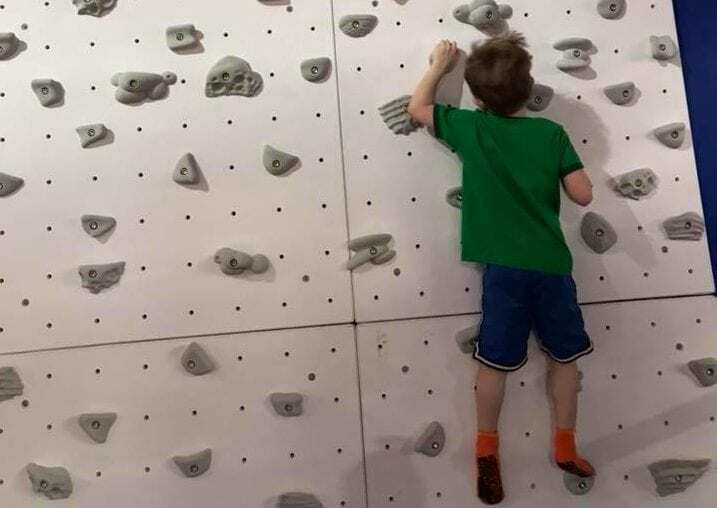 If your kids are at least three years old and under four feet tall, they will love the climbing, sliding, imaginative fun that’s on the upper level of the Jewett Park Community Center. Check the website for extra hours during school breaks. Children can live out their Godzilla fantasies as they climb over miniature versions of signature Chicago buildings. Enter at entrance B, it’s located in Center Court near Bed, Bath & Beyond. Renovated in 2014 this is best for toddlers and preschoolers with small and colorful structures for children to climb, slide, and sit on. There are seats surrounding the area for parents to watch. The play area is located on the lower level in front of JcPenny’s. Insider tip: You can play in the play area before the mall stores open if you have early rises. Try out a state-of-the-art, new-to-your kids play system for two hours during the day here Monday through Friday until March. You must supervise your own children; please check the website for current rates and any exclusions. This indoor play place has climbing, sliding, swinging, and a basketball hoop. There is a soft, crawling area for itty bitties as well. 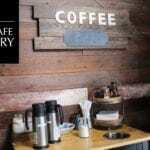 Throw in some healthy snacks (for an additional fee), comfy seats, espresso, and Wi-Fi for parents, and it’s a great place to spend a few hours. Don’t forget your socks! See our TreeHouse Lake Zurich Review. 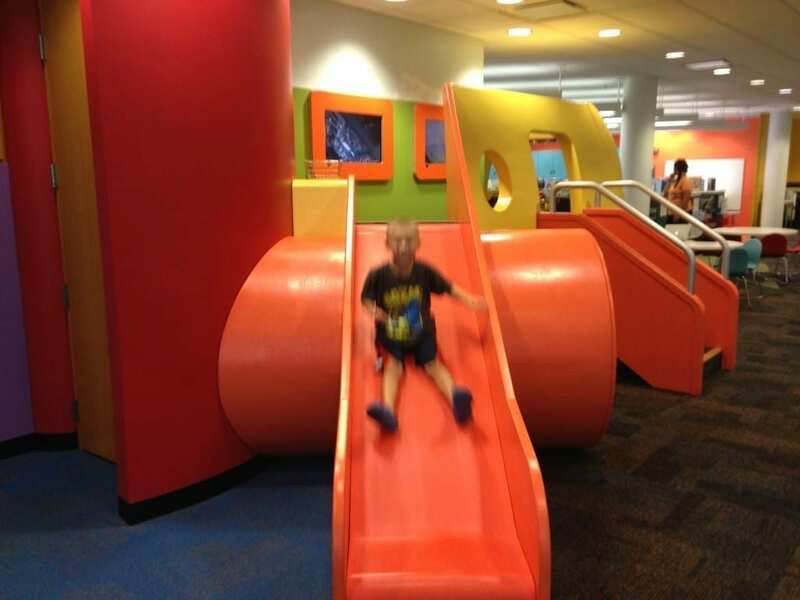 Geared toward kids ages six and younger, babies, toddlers, and kids will love playing here. This facility offers a soft play area for younger children, an indoor play structure with slides, nooks and climbing walls as well as a toddler area for structured and imaginative play. Whether you drop-in once in a while or make a longer-term commitment to play by purchasing a visit pass or membership, your kids will certainly thank you for a fun day of play here. 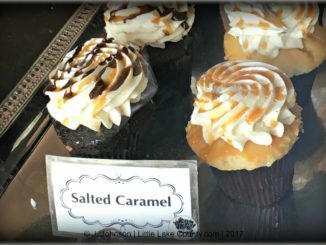 Whimsy Play Cafe is a new play space and coffee shop opening in Buffalo Grove (Town Center Plaza). Best suited for children 6 months to seven years. Located inside of the Hawthorn Mall, Yu Kids Island is a great place to drop your kids off for some fun while parents get some shopping done. They have one small bounce house which is perfect for toddlers. This past year they remodeled making it even more fun. Kiddos have to be under 48″ and have socks on their feet to have unlimited hours of fun. Learn more about Yu Kids Island Vernon Hills and save on admission with Groupon. Museums are a great way to sneak in some education while letting the kids play in a new enviroment. Newly opened the Bess Bower Dunn Museum offers an opportunity for children to play in history. 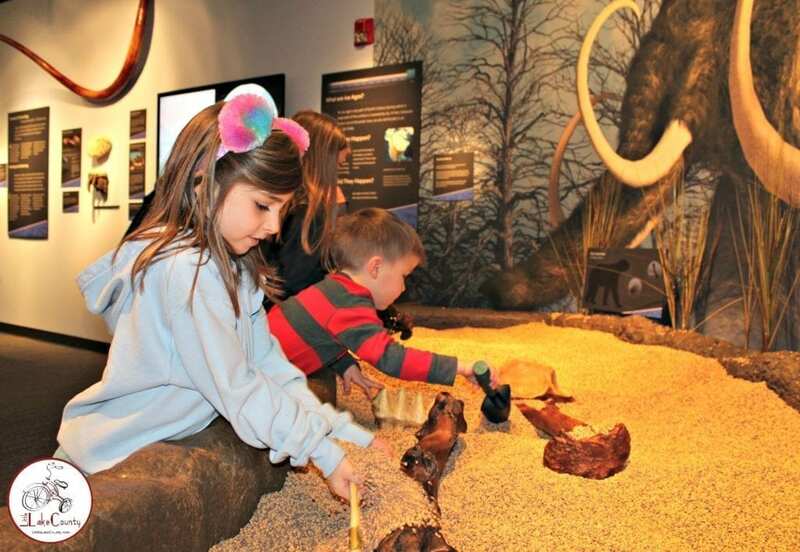 Ride on a boat to the Chain O’Lakes, build trains, dig for dinosaurs, and more! Tuesdays are discount days or you can save with Groupon. Take a look inside the Dunn Museum. Kids love the permanent, hands-on exhibits here, which include interactive areas such as a pet vet, cafe, supermarket, musical instruments, a pretend car wash, live turtles and other nature-themed activities, book nooks and building activities. 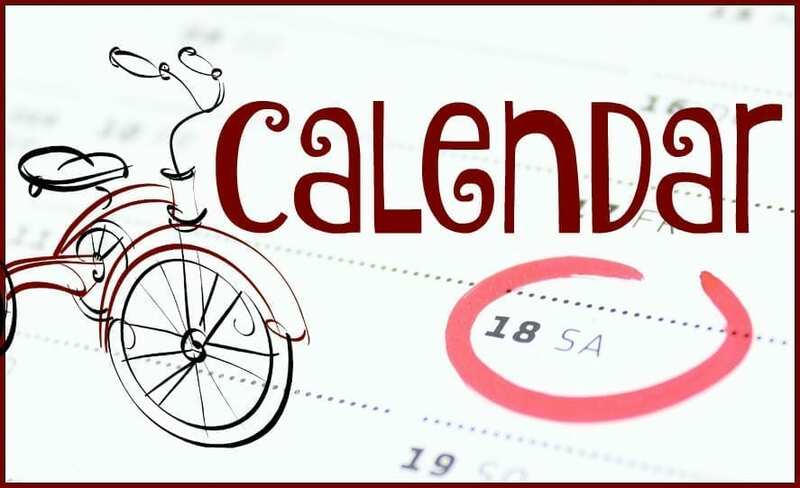 The museum also offers a calendar of programs and special traveling exhibits. Exhibits here are designed for children from birth to age eight. While this play area is technically called a “museum,” it’s truly a very large room with individual areas or “stores” for kids to play in. Since there is only one door, it’s an incredibly safe place for your kiddo to explore and play. My kids love exercising their imaginations on the stage, grocery store, baby nursery, and fire station–just for starters! The hours are a little limited, and I suggest getting there early because there is a capacity limit. Meet some local animals and learn about natural habitats without bundling up or traveling to the city at these local nature centers. Owned and operated by the Park District of Highland Park, The Heller Nature Center has a lot to offer. There are children’s nature classes and hikes for kids as young as four, camps, birthday parties, and after school programs. Explore the ecology of Lake County at the free Prairie Grass Nature Museum. 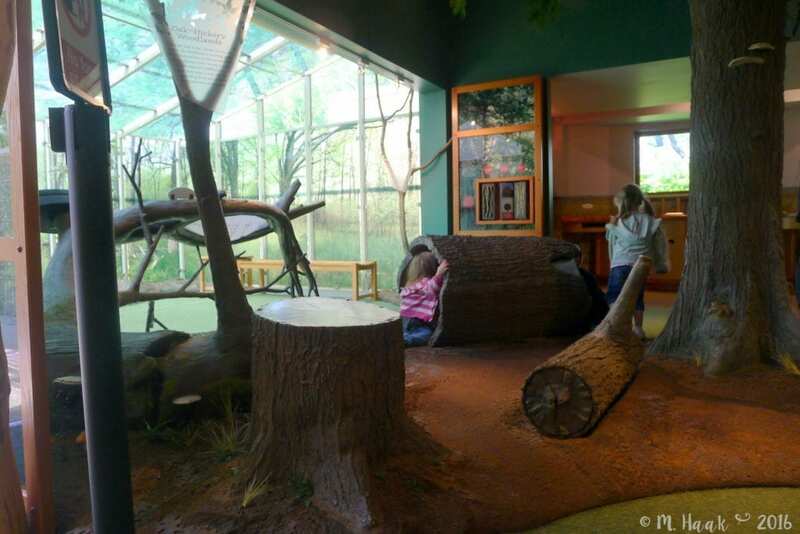 At this museum you will find habitats, live animals, and plenty of activities. In addition, they offer a variety of nature-related programs for both families and adults, year-round. 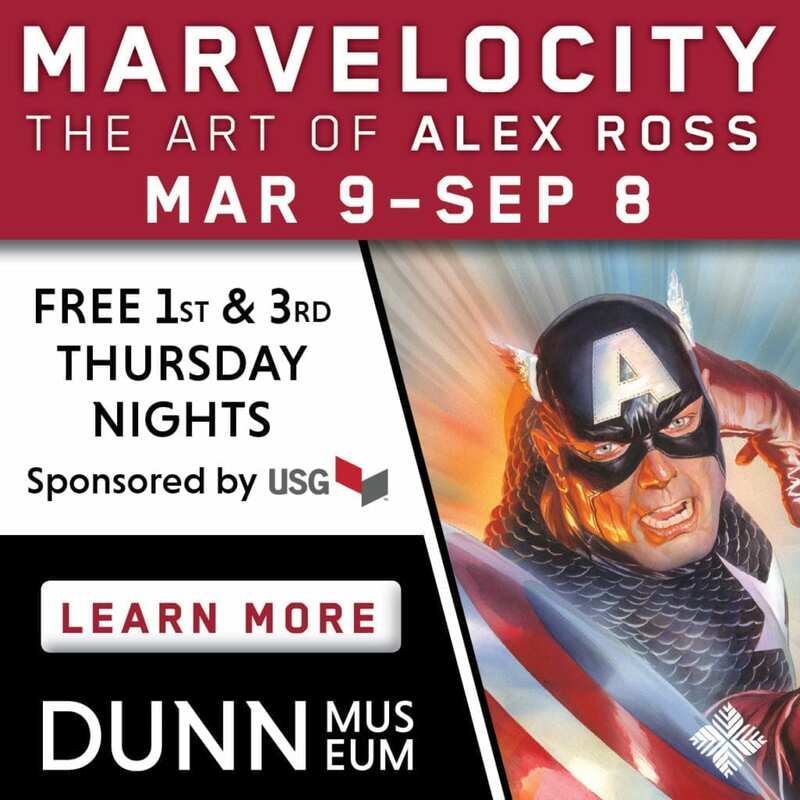 Admission is free for families with less than eight people, but donations are recommended. One of our family’s personal favorites, The Wildlife Discovery Center allow you to visit with a variety of reptiles, amphibians, birds, and mammals. New ones are added every year, and now there is a bald eagle! Read why it’s one of Loralie’s favorites. It was a surprise to me when I first visited that not only is it a nature trial, but has a fun and interesting indoor nature museum. Inside the visitor’s center is a program room, restrooms, exhibits, a gift shop, a hands-on discovery area, and a library. The hours are posted online, but they are also based on volunteer availability, so call ahead to make sure they are open if you plan to visit. Release the energy from your bundles of joy at one of the following indoor inflatable and trampoline parks. Many require socks, so be sure bring a pair with or be prepared to purchase them on site, and nearly all require signed waivers to participate. Bella’s has all things bouncy. In addition to a good variety of bounce houses, they also have a tube and climbing structure (Lake Villa) that runs the length of the space. Be sure to get a free balloon and bag of popcorn before you leave. Read about Melissa’s Birthday party experience. Big Wave Bounce Park offers inflatable slides, obstacle courses, and a climbing wall that will keep your child entertained for hours. Jump! Zone is a clean, safe, indoor playplace with eight massive and unique inflatables. Bounce the day away at Funflatables, which is open seven days a week during mall hours. This indoor amusement center is recommended for younger children, as it contains about four large inflatables and a climbing set with slides. Be sure to take everyone to the restroom before you enter to play, as there are no restrooms directly inside this play area. Read Cindy’s review of Funflatables so you know exactly how much fun you will have here! You can save on admission with Groupon. Kids want a trampoline, and you don’t want to buy one. No fear, Jump America is a large family trampoline entertainment park. 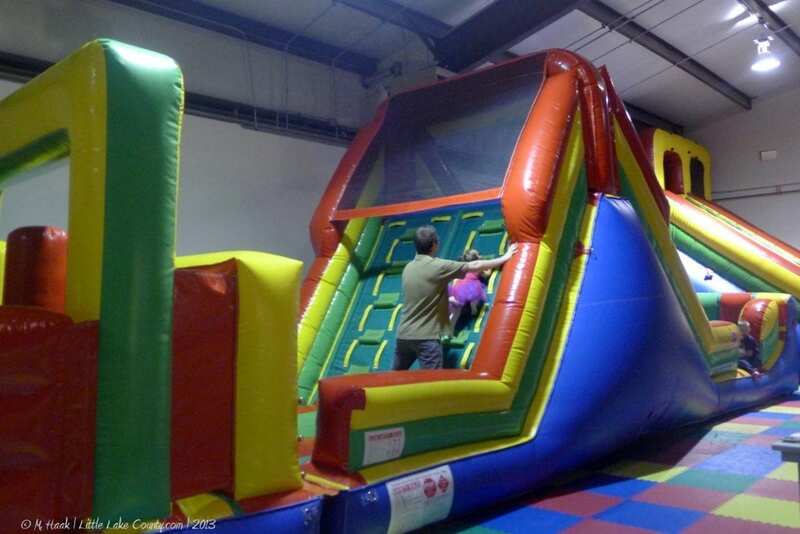 While most of their business hours are for older kids, they do offer a Tot Time jump session. Please note that all jumpers must wear grippy socks; socks are available for purchase at the facility. This indoor trampoline park hosts special Rockin’ Tots hours for parents with children ages six and younger, times deciated for homeschooled children and plenty of other fun activities for older children. All jumpers must wear grip socks purchased from Rockin’ Jump — and the socks are reusable for future visits if you remember to bring them with. 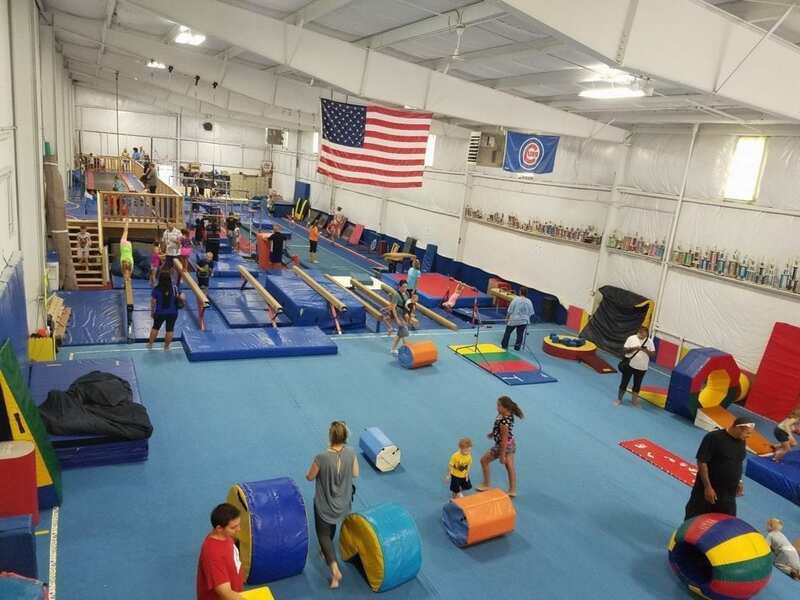 Read Chad’s review of Rockin Jump Buffalo Grove and get discounted admission on Groupon. We can’t wait to see what Sky Zone is bringing to their Vernon Hills location. Sky Zone is know for wall-to-wall trampoline fun including dodge ball, Skyslam hoops, foam zone, Skyjoust, Skyladder, warped wall and warrior course attractions. XFactor Trampoline park is more than trampolines offering bounce houses for small children, a rock climbing wall, arcade and a beam battle. 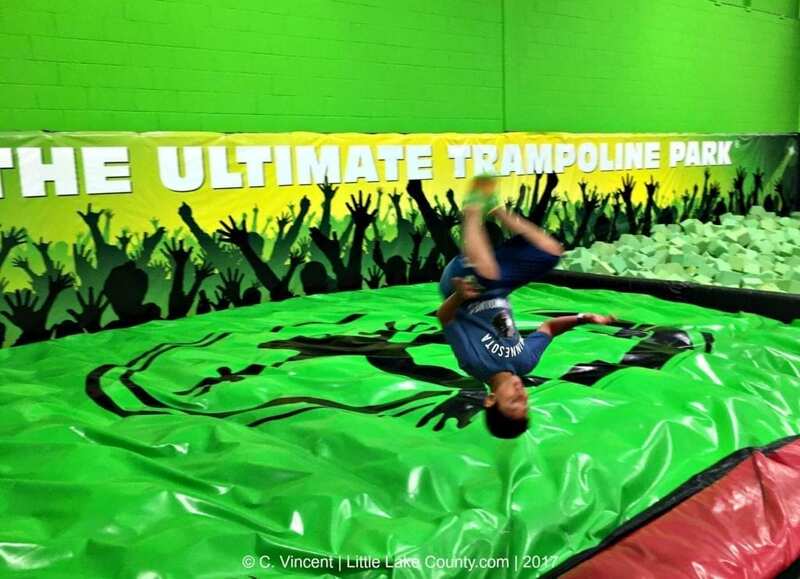 Read all about it in Tracy’s review of XFactor Trampoline. Flip, jump, burn off energy while practicing your skills or tying out a new sport at these Gymnastics Centers that offer open gym times to non-members and members alike. The gym is clean, boasting updated equipment and a curriculum that is proven to develop skills from beginner to advanced levels. Centennial is a premier regional teaching center for both ice skating and gymnastics, with highly qualified staff and progressive programming. The facility features an indoor ice rink and a fully-equipped gymnastics studio. The Gymnastics Factory is known for their competitive teams and developing quality gymnasts. They offer various open gyms for 6 and under as well as older children. During open gym, you can use all of their equipment. My son loves jumping on the double trampolines as well as the inflatables they blow up for open gym. You do not need to be a member to attend. 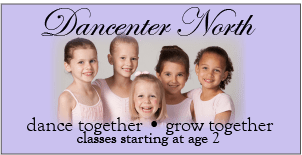 1 hour of “parent guided” open gym for children 18 months – 5 yrs. This is a fun time to meet friends and practice skills learned during class. Open gym times available for older children as well. Libertyville Gymnastics Academy opens up their doors to the gym to all. You can use all of their gymnastics equipment during Open Gym, including trampolines. For an additional fee, children can bounce in the inflatables too. You do not need to be a member to attend. Children age six and under need to be accompanied by an adult. Tell the kids you’re going retro and lace up some roller skates for some old-school indoor fun. 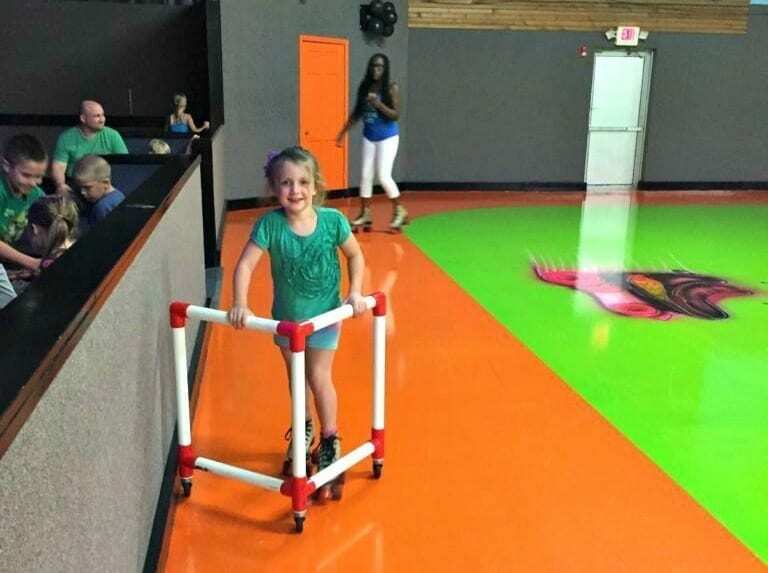 If your kiddos are just learning to roller skate, this is a great place to go! 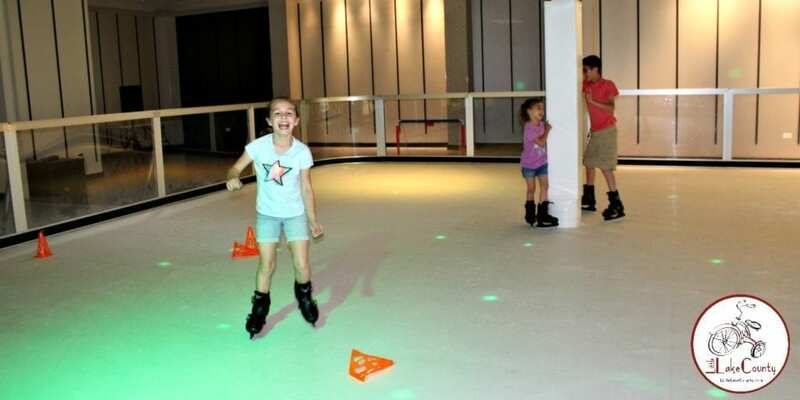 They have a learner’s mini rink where skaters can practice their new skills before heading out to the bigger floor. Skaters can also use roller skating aids (think a walker that you push for stability) for an additional fee. read Alli’s review of Skate on Grand. For an old-fashioned good time, lace on a pair of skates and take a whirl around the rink! 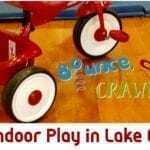 This is indoor play that even moms and dads will enjoy! Asylum Skate park was built in 2010 and is currently the only indoor skate park in Lake County. It looks like something straight out of a Tony Hawk video game, and is a great place for your tween or teen to go on a rainy day to learn how to master that kick-flip.You can skateboard for FREE on your birthday (ID required) and girls skateboard for FREE on Wednesdays and at a discount on other days of the week. If it’s below zero, and you still want to partake in winter skating, try one of these local rinks. Or escape the heat of summer and bundle up for some out-of-season, indoor fun! Newly remodeled with new owners Barrington Ice Arena offers public open skate as well as lessons and hockey. The Glacier Ice Arena is a premier, state-of-the-art ice arena. Watch a game, or skate in comfortable, modern surroundings. The Glacier was built in 1999, and features two NHL size ice surfaces and has been a place for families to have fun ever since. Located on the upper level next to JCPenny’s. This is not your typical indoor ice rink. This is a 2,253-square-foot synthetic ice rink is made of Xtraice, a synthetic, self-healing material that looks likes ice. You skate without being cold, a truly wild experience! Read about our experience (including a video). Groupon has a discount for groups of 4. Go old school with Pac-Man or experience cutting edge, virtual reality and current gaming consoles at one of these arcades or video game lounges. Aloha Falls offers arcade games from the 1980’s and 1990’s, flat screen tvs with video console games, ping-pong and air hockey. There is also a with a bar and cafe that serves ice cream and root beer floats, as well as craft beer and wine for adults. This is the holy grail of toddler, preschool and early elementary age children’s entertainment. 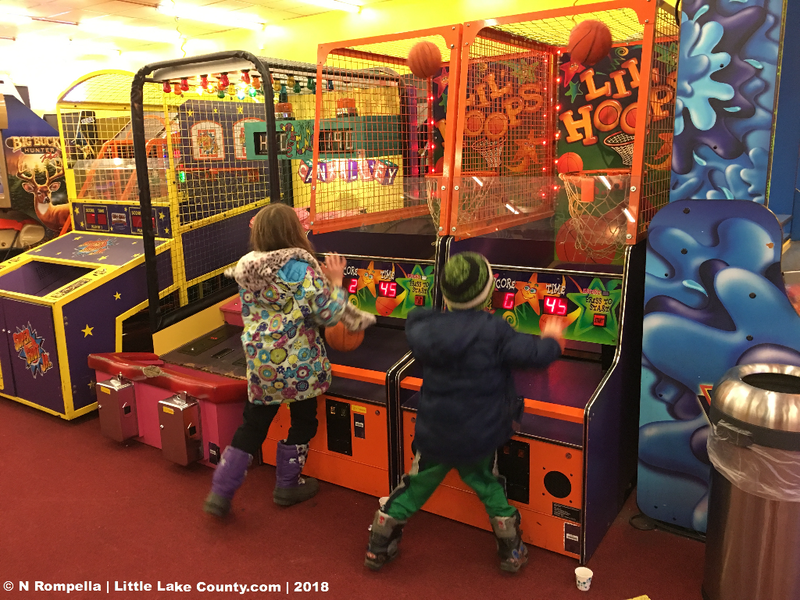 With climbing features, arcade games, and a restaurant (most serve beer and wine for the adults, too), the sounds and smells of this place are indelibly etched into many parents’ brains. 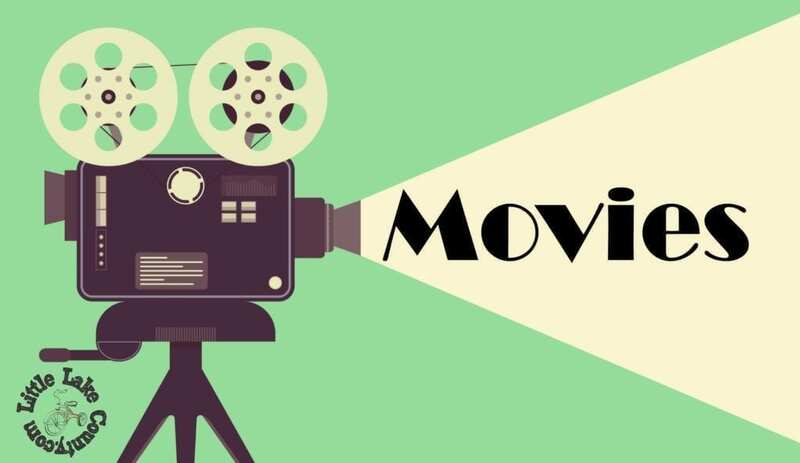 With hundreds of video and arcade games like Pac-Man, Skee-Ball, Candy Crush and more, little kids, big kids, and kids at heart will have hours of fun. Save on powercards using Groupon. Gamers HQ combines the concept of a retro arcade with current gaming consoles and computers. Expect to find Nintendo Wii U, Xbox One, and Playstation 4 games here in addition to opportunities to play Nintendo Gamecube, Nintendo Wii and Xbox 360. Discounted admission available on Groupon. Escape to virtual reality at Northwest Illinois’ first virtual reality lounge. Enjoy the latest trends in VR gaming and experiences in a clean, fun environment. Experience underwater life with the Blu, play a fun session of Fruit Ninja, try a single or play multiplayer games here. Plan your visit in advance as this gaming center requires an online reservation, which is easily completed on the Nova VR Lounge website. And FYI, if you are going with a group of adults, this is a BYOB establishment. Discounts available on Groupon. This indoor play place is 43,000 square feet of fun! With 150 arcade games, kid’s rides, video games, and glow in the dark mini golf there is something for everyone–even the adults! 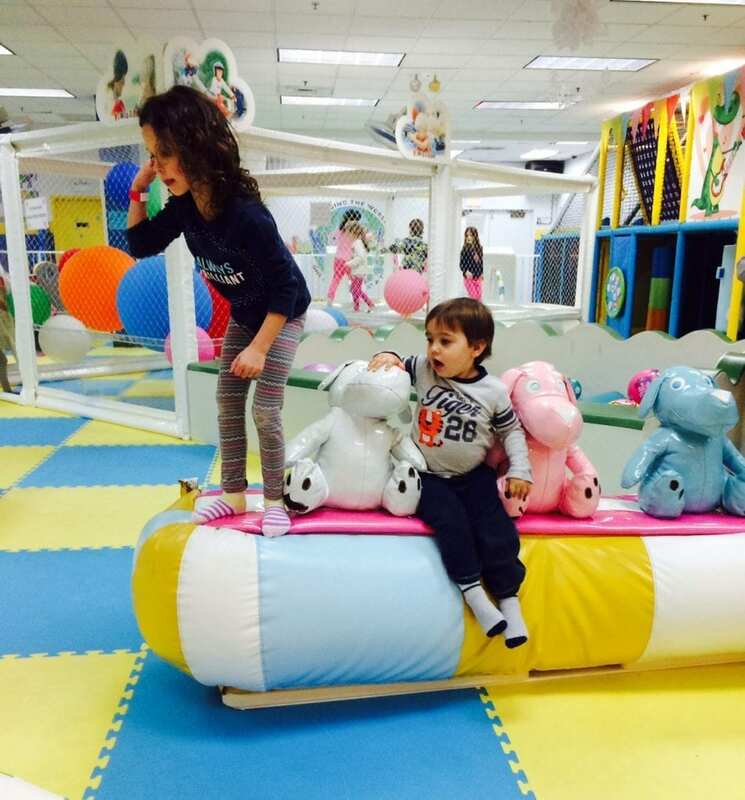 Read Natalie review of Family Fun Center. Save on Mini-Golf using Groupon. Leave the mess far from home and take your budding artists to explore creative fun out on the town. Call ahead to confirm drop-in times and in most cases, return home with a mini-masterpiece to cherish for years to come. If you’re in a creative mood, stop into Artist @ Heart and let your imagination soar. Pick a project and take as long as your need to perfect your creation. (There is no sitting fee). Choose from ceramics to pottery, to painting and so much more! 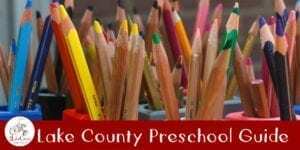 They also have a weekly Artsy Tots drop-in class for younger children. Drop-in anytime to paint pre-fired bisque pottery, or try your hand at clay sculpting as a walk-in (cost is per pound of clay and includes the use of tools, clay, glaze, and firings). Walk-in sculpting does not include instruction — previous clay experience is required and projects must be left to dry for seven to ten days before they can be fired. Yes, it’s back — Painted Penguin at Hawthorn Mall has reopened, but now it’s located on the lower level of the mall. Painted Penguin offers plaster and bisque painting projects that can be taken home the same day. In addition, you will find canvas painting, beading projects and “archaeological digs” here! Register online for the kids’ club and receive special offers. If you’re looking for a more laid back activity to do with your kids that will last longer than a few hours, then make some art (along with memories!) at Ceramics For You. 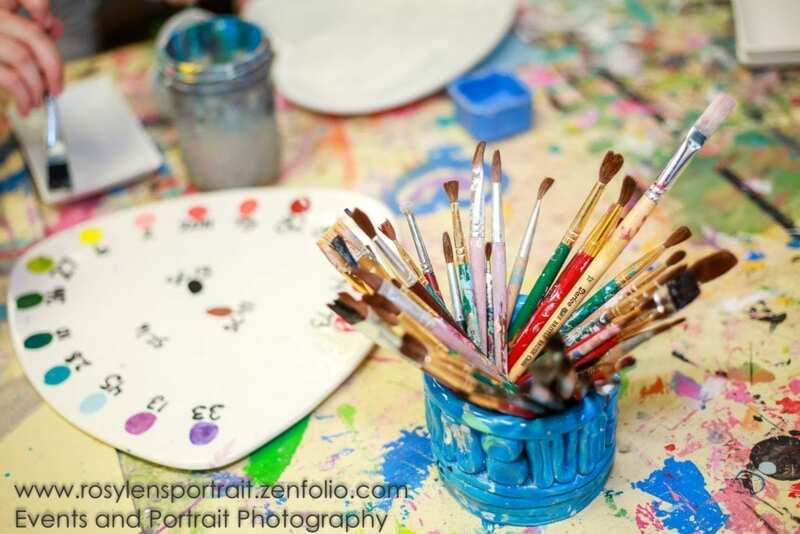 Their 2 locations offer ceramics, canvas painting and glass fusing. When your kids want to express their creativity, and you would like an art project that you can use over and over, then head to Color Me Mine for some quality crafty time. You and your kids can pick out a ceramic piece, paint it in any design you’d like, and they will fire it for you. Then come back and pick it up and you will have a piece of art to take home and use. This center is for children age eight and older, and adults. Play tactical laser tag here in teams, and then gather for a refreshing debriefing in the Hornets Nest Lounge; the lounge serves beverages only, but you can order-in from a list of area restaurants. K-1 Speed is an indoor go-kart racing center with high-performance, electric go karts as well as a bar and grill. Junior racers must be at least 48 inches in height, and adult kart drivers must be at least 58 inches tall. All racers should be under 7 feet tall and 300 pounds, and must wear closed-toe shoes. Head socks and helmets are provided, as well as basic track instruction. Please note that on Fridays and Saturdays, no junior karts are available after 8:00 p.m. Save on admission with Groupon. This is a play place for the sports enthusiast. With bowling, go karts, mini golf, batting cages, a huge arcade and more, you will find plenty to do here! Ultimate Ninjas offers open play for kids age six to 15 on weekends; participants must wear closed-toe shoes. Choose from a one or two-hour session on the amazing obstacle and agility courses. Ultimate Ninjas students can also book a weekend open play session to practice and perfect the skills they are learning in class. 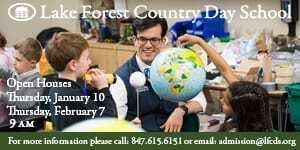 Reservations are recommended (use the website), as once capacity is reached, no additional children will be admitted. Read all about Mom-in-Chief Melissa’s visit here. Imagine if you combined lacrosse, basketball, and hockey with bumper cars… you’d get whirlyball! Geared more towards older kids (must be 4’6”) and adults, it’s a hilariously good time. Read about our experience at Whirlyball. Bowling, Bocce, delicious food and coffee drinks sounds like a perfect place for a playdate! Tots Playtime available. Choose your sport, order some appetizers, and have a fun afternoon! Check out Loralie’s review. Bertrand is truly an old-time experience from the decor to the staff (although you don’t have to keep score on paper and pencil). The workers and owners are kind, the lanes are fast, the pizza great. Lakes has been fully renovated and the welcoming staff makes you feel as though you bowl here every week. 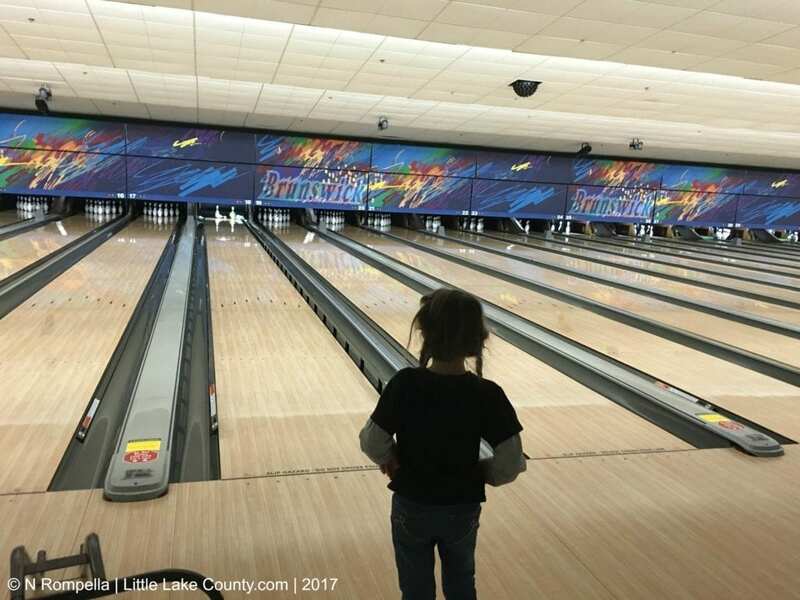 Lakeside Lanes is stocked with ramps to help little bowlers enjoy their experience to the fullest. Friendly staff welcome you to this home town alley that’s been around as long as I can remember. It is clean and the customer service is excellent. The fun doesn’t end here with bowling, laser tag, an arcade, billiards and a restaurant all under one roof. This bowling alley and arcade offers fun for the whole family. Order a meal from the laneside menu, or opt for “early bird” bowling on Sunday mornings and take advantage of $1.99 games until 12:00 p.m. Enjoy pure bowling joy here but don’t overlook the weekly specials offered on Tuesdays, Fridays and Sundays. Visit the website for complete details. Let them climb someone elses walls for once! The community center has a 24-foot climbing wall, hours vary, so check the website. Children must be at least six years old and 40 inches tall to use it. In the Waukegan Park District Field House, you’ll find a three-story climbing wall. You must wear tennis shoes and sign a waiver. Children must be at least six years old and weigh a minimum of 70 pounds to use the auto-belay. The wall is available Wednesday and Friday from 6:30 – 8:30 p.m. You’ll need to sign a waiver, and non-members get their first three visits for free. Children must be 40 inches tall and have a guardian present to sign a waiver. 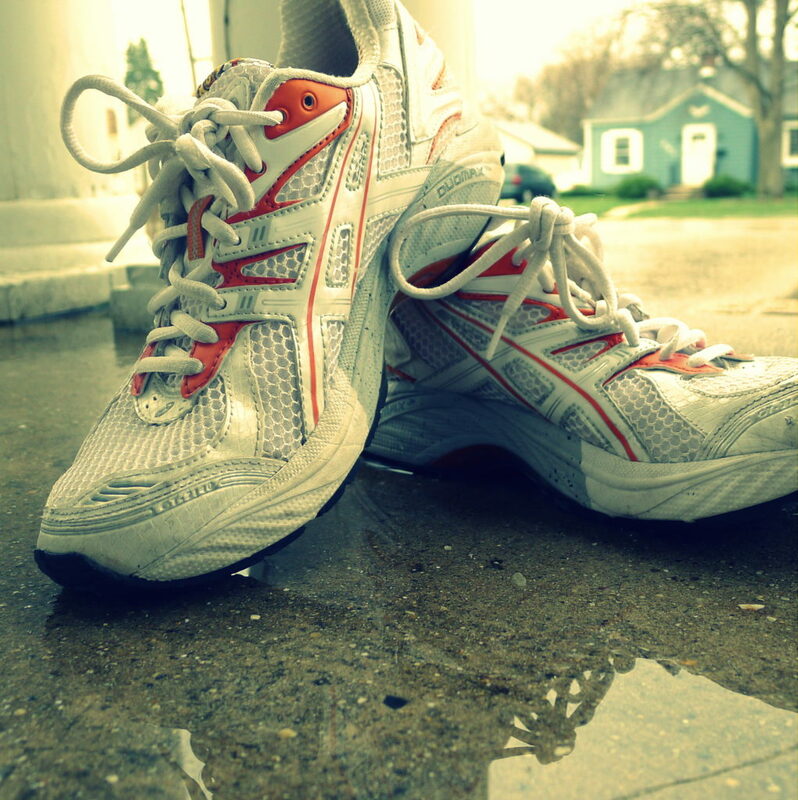 Tennis shoes must be worn. So many of our local libraries go beyond books and storiy times to having indoor playgrounds, lego tables, light walls and mekerspaces. Checkout these libraries for a side of play with your books. Let us know if we missed any of your favorite places! 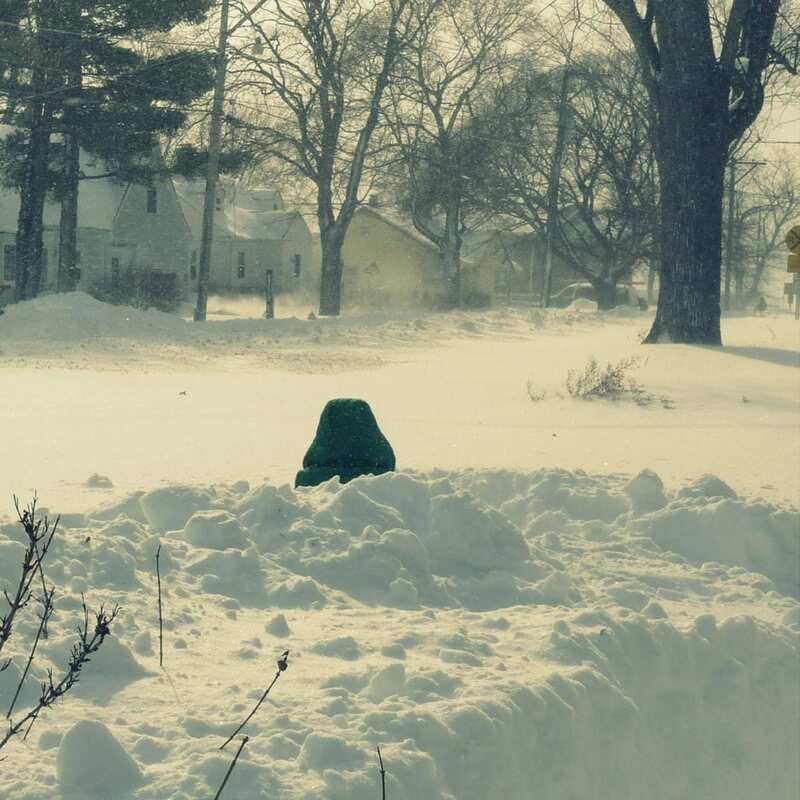 Have fun out there, Lake County! Glencoe no longer does the open tot gym. Family Storytime for children and their caregivers. This interactive storytime has the same theme as registered storytimes. Please choose only one day and time to attend. NO REGISTRATION REQUIRED.